Now that the weather is starting to change and temperatures are getting warmer, it’s time to get outside with your family to play some fun and exciting games. Whether you’re looking for something competitive or something casual, T&R Sports can help you find the perfect outdoor game for you and your family. Here’s our guide to the top outdoor games this Summer. 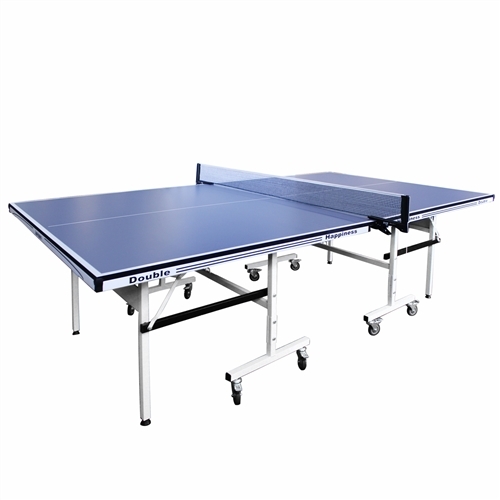 While T&R Sports specialises in table games, many people may not realise that we also provide equipment for non-table games. Check out some of our favourite outdoor games you can play this Summer and how you can get your family involved. Basketball can be very physically intense, but it doesn’t have to be. If you want your family to be fit and active, basketball is an easy way to get started. There are plenty of parks around the area that have basketball courts that your family can use for free. Basketball gets your family out of the house and away from the television and video games. It’s always fun to learn something new with your family, so don’t be discouraged if none of you really know how to play the game. Playing games as a family is a bonding experience, and everyone can bond while learning the game together. 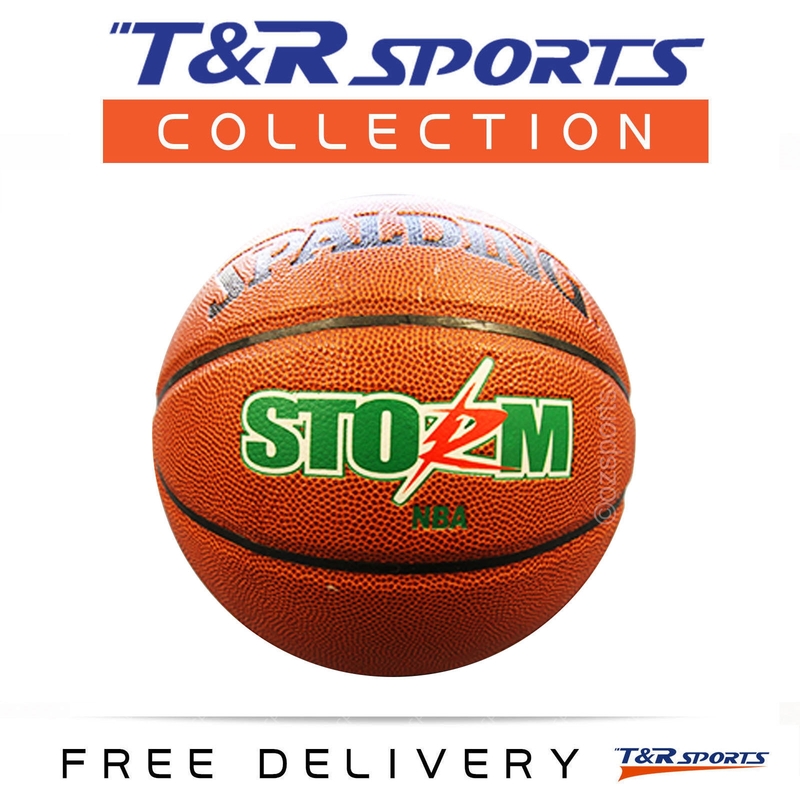 If you don’t have access to a park, T&R Sports carries high-end portable basketball systems. The systems are easy to assemble and just need water or sand to weigh down the bottom. You can easily adjust the height of the hoop to make dunking even easier. Nothing says Summer fun more than a trampoline. Having a trampoline in your backyard will make your house the place to be this Summer. Our trampolines come in various sizes and they all have nets for added safety. It’s always important follow trampoline safety guidelines. Trampolines are also fairly durable, so you shouldn’t be concerned about leaving your trampoline outside all Summer. Our high-quality trampolines are designed and constructed to withstand the harsh Summer weather such as the heat and rain. Tennis is one of the most popular sports in the world and is a great family game. It keeps everyone active and involved, making it an excellent game to bond with your family. If you take tennis seriously, T&R Sports carries The Tennis Partner. This revolutionary tennis accessory eliminates the need to book a court or play with a partner – you can practice and improve your tennis game right in your backyard. There are two modes to choose from, one that allows you to continuously have the ball rebounded to you, and one that catches the tennis ball and gently serves it to you so can practice receiving a serve. We want you to have an unforgettable Summer, and the best way to do that is to spend some quality time playing games with your friends and family. Whether you want to host a competitive tournament or pick up a casual game to play throughout the Summer, we have the equipment that you need. Not sure what game to get? Our experts can help. We can walk you through the different types of games we carry, what equipment is needed, and even how to play the game. Playing games is one of the best ways to bond with your family, and there’s no better time to do so than during the Summer. Check out some of our inventory online to see just what we have to offer. For more information on great outdoor games or to pick up a new game, stop by to see us today.